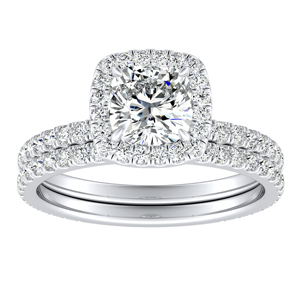 Each of the beaming rings in our two carat diamond engagement ring collection comes set with a hand-selected, high quality two carat white diamond. 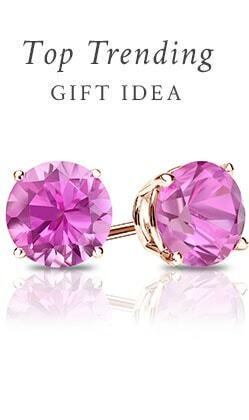 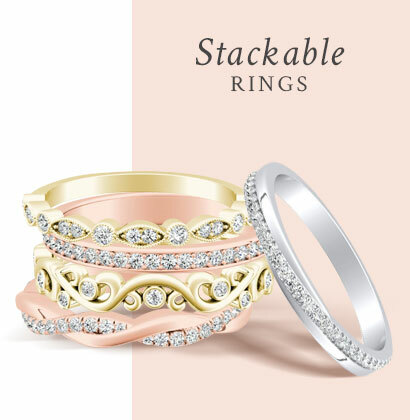 You can choose from rings in a variety of styles, from simple modern designs to ornate vintage-inspired pieces. 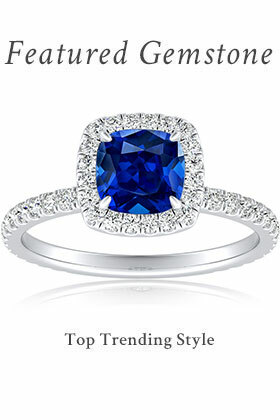 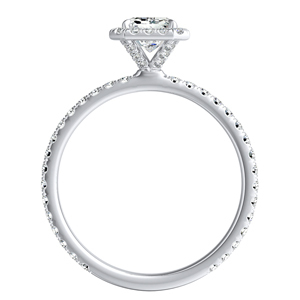 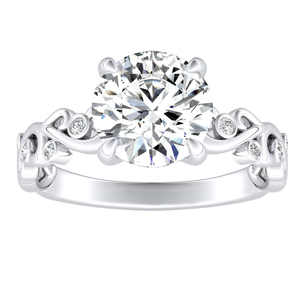 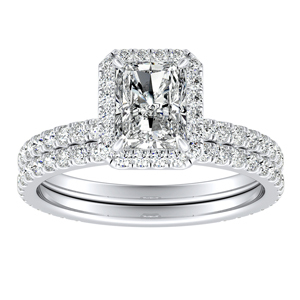 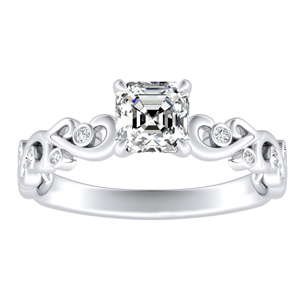 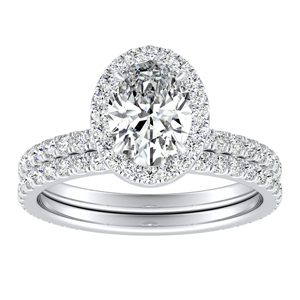 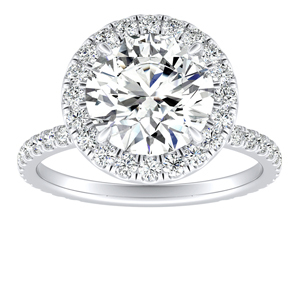 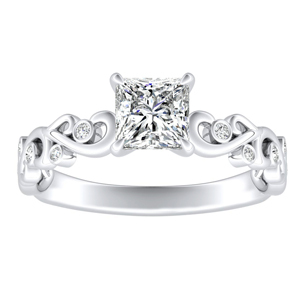 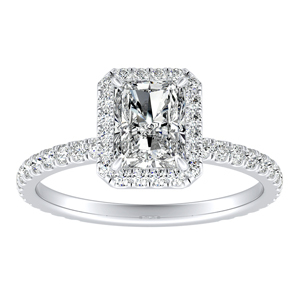 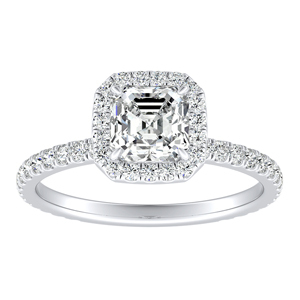 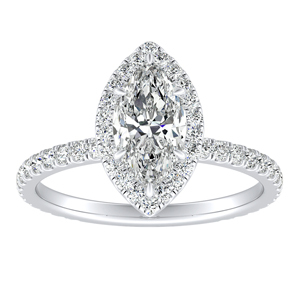 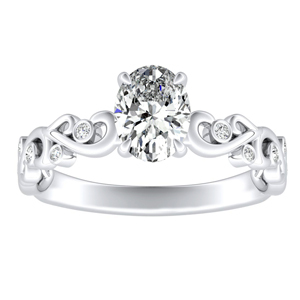 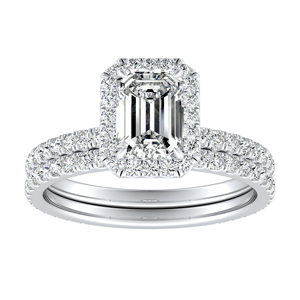 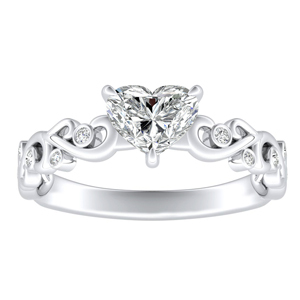 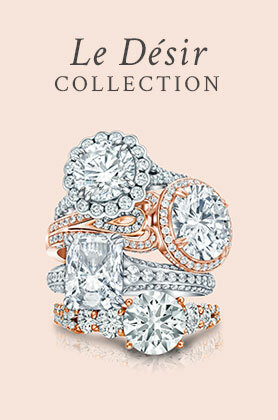 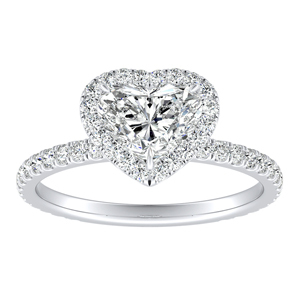 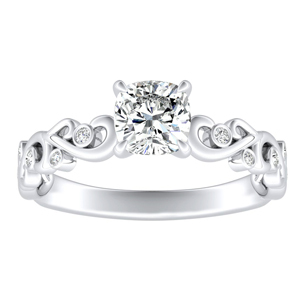 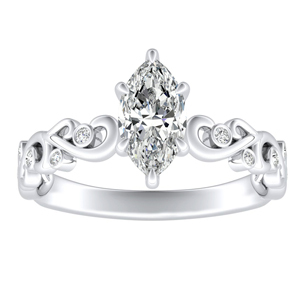 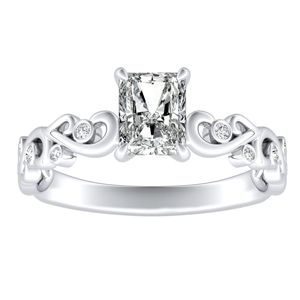 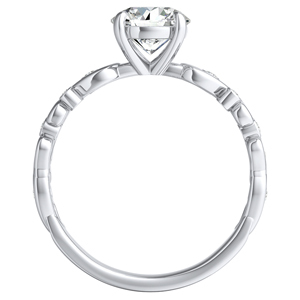 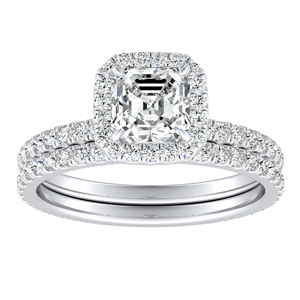 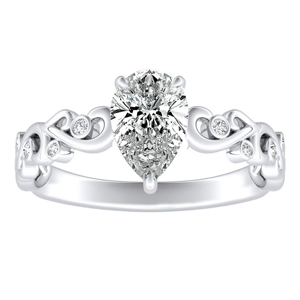 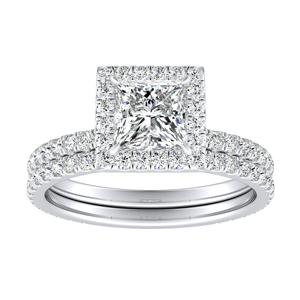 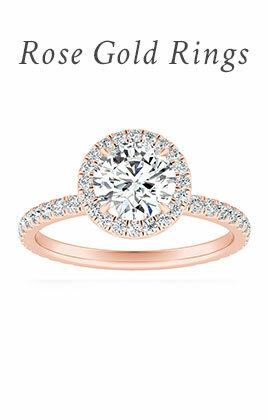 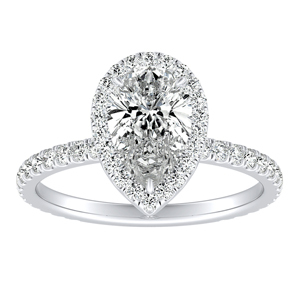 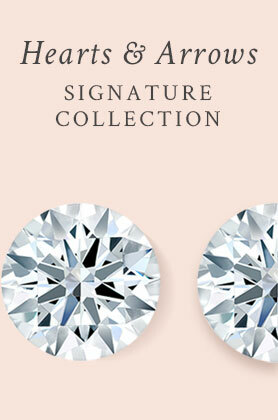 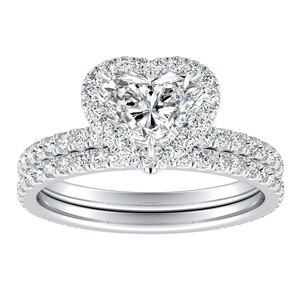 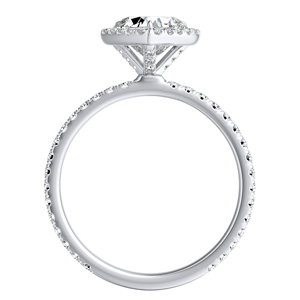 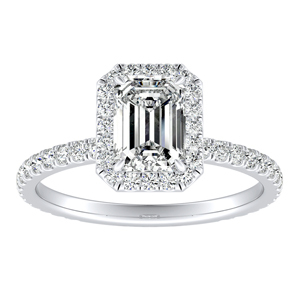 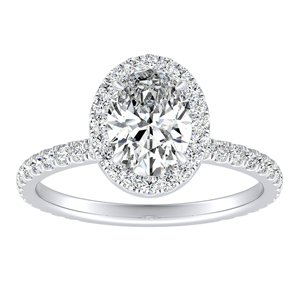 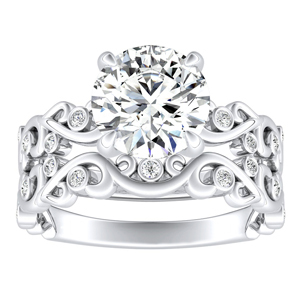 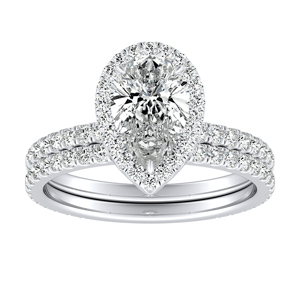 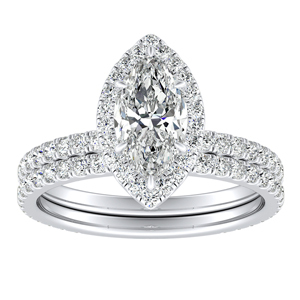 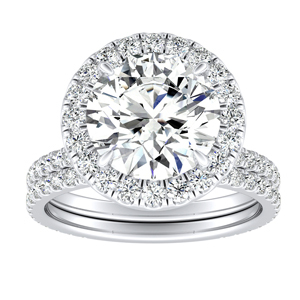 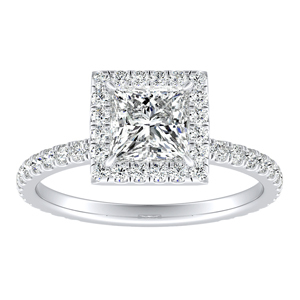 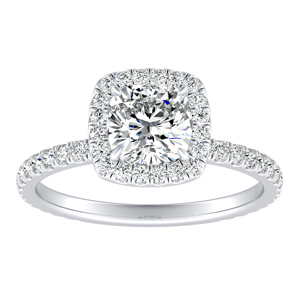 Our two carat diamond engagement ring collection radiates everlasting beauty.